We are struggling to believe we are already at the end of January but throughout 2018 we will continue to produce high quality carton packaging for all sectors. This includes everything from the food and beverage sector to the ever-growing Vape market. 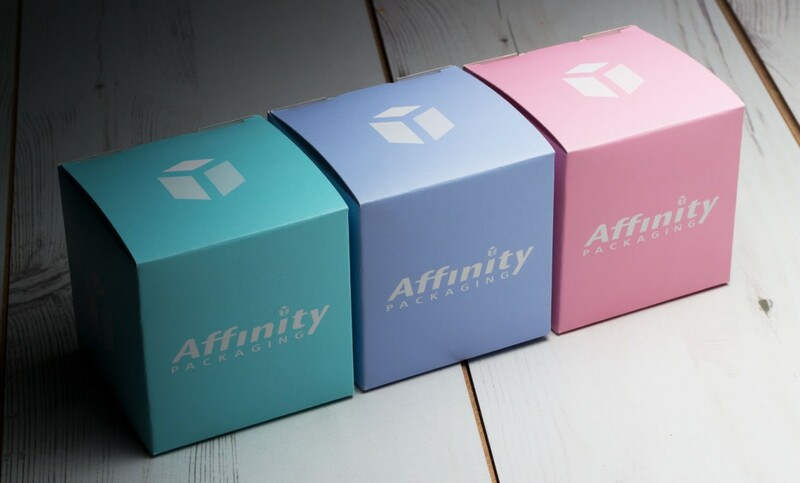 Our aim is that Affinity Packaging will be your number one choice for printed cartons. We have various events and exhibitions planned, and of course our annual sponsorship day at Preston Grasshoppers Rugby Club in April to look forward to. We are always interested in working with new clients, if you would like to discuss how we can meet your packaging needs, please contact us through the website or on 01772 425000. We will be posting blogs throughout the year so don’t forget to visit us. Most of all, keep up to date with the new and exciting things that are happening here at Affinity. As January draws to a close we have reflected upon 2017 at Affinity Packaging and what a great year it was! We invested a substantial amount in a new BOBST Nova Cut Cut and Crease machine and a Signature Gluer. The sales and commercial team continued to work really hard and brought in lots of new customers and offer extensive new concepts for carton packaging. Everyone at Affinity contributed maximum effort in meeting crucial deadlines and coped with a very busy factory throughout the year. A big well done to everyone. Bring it on 2018, we are ready for you!